You may have heard of, and tasted, the wines from Winemaker’s CUT over the last 2 years. The winery though was not yet a full-time venture. Today I received an email from Martina & Michal Mosny that they are now officially making Winemaker’s CUT their full-time career. Who are Martina & Michal Mosny? 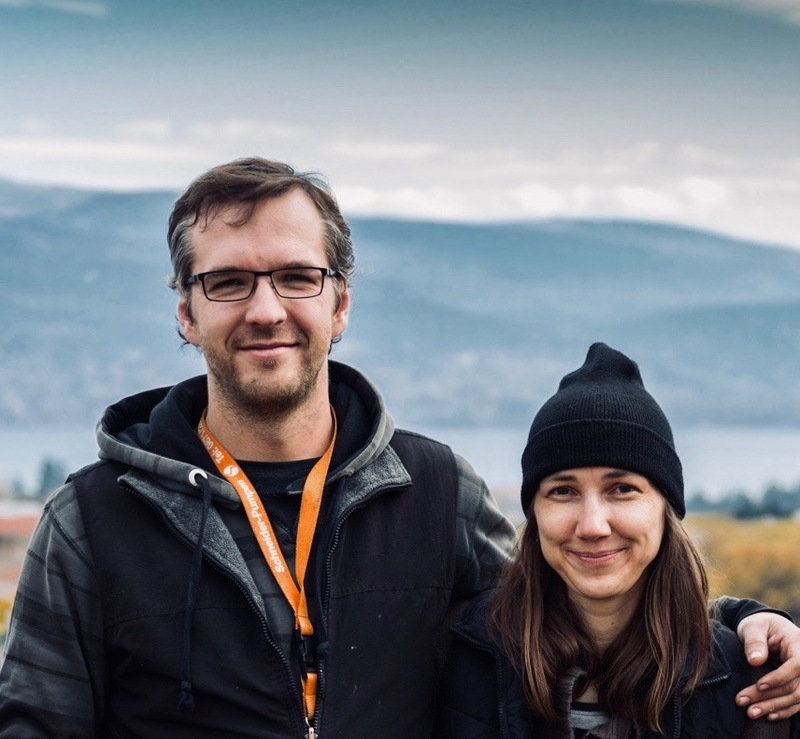 Martina & Michal Mosny moved from Slovakia, where they had a winery, here to the Oliver area in BC in 2012. They own Deadman Lake Vineyard near Oliver. Coming from Europe, they wanted to bring the European style of winemaking here. But as well, they wanted to add some additional class to their wines. That class comes from classical music that they play in the vineyard and in the wine cellar, such as from Beethoven who did visit the region they are from in Slovakia. I have read that the DeMorgenzon wine estate in Stellenbosch, South Africa and Paradiso di Frassina in Tuscany, Italy played classical music to their vines. Paradiso di Frassina noted the vines matured faster when Mozart, Vivaldi, Haydn, and Mahler were played. I have also visited the Montes Winery in Chile where they play Gregorian chants in their barrel room. Music, or sound in general, is a series of vibrations of different frequencies. It can be proposed that certain frequencies and energy, and sound waves can interact with plants to affect their growth, just as music can make us relaxed or full of energy. More details from the Mosny’s venture and winemaking philosophy are below. 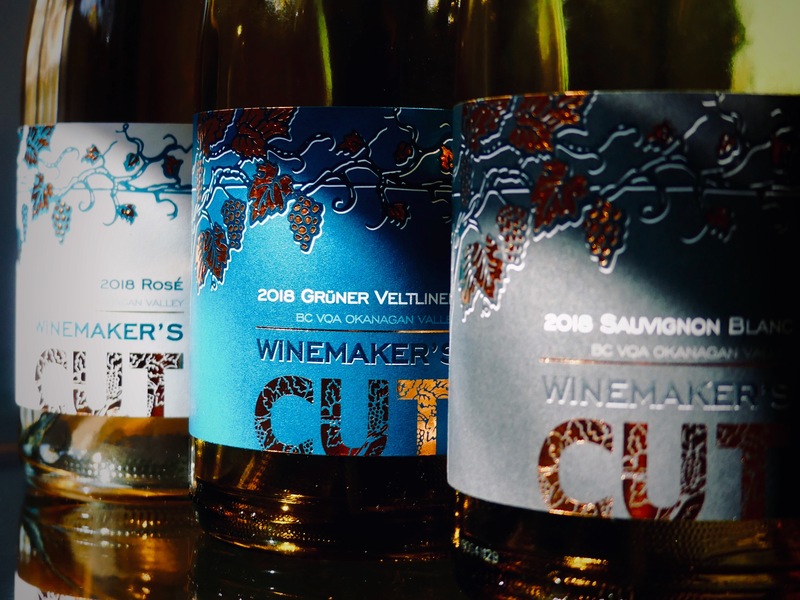 What makes the cut for Winemaker’s CUT? Cultivating natural and sustainable vineyards with utmost respect to nature. Incorporating classical music in the cellar in appreciation of art and harmony. Capturing once-in-a-lifetime moments in the vineyard, the cellar and in good company. Composing quality wines that honour traditional winemaking. 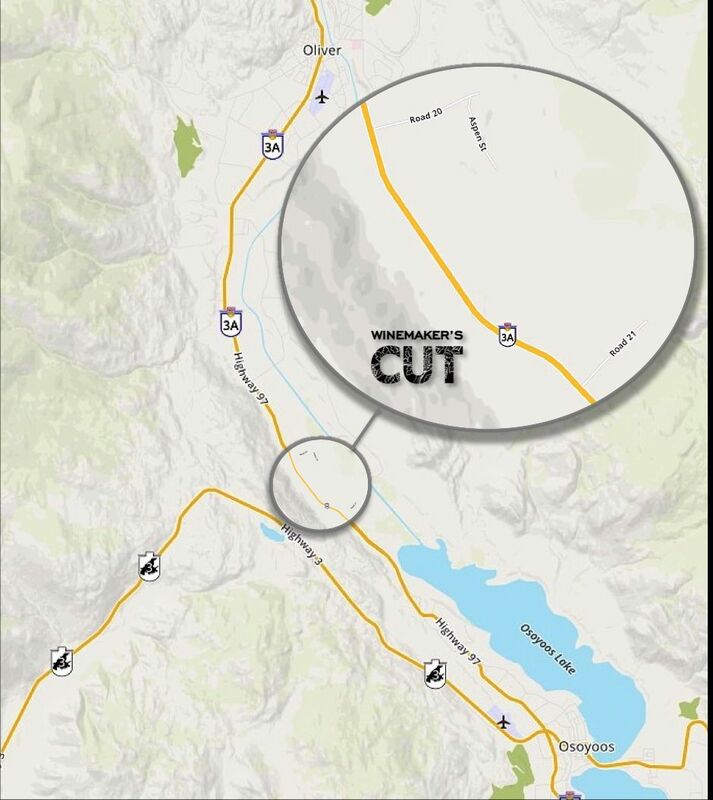 Just as a director’s cut is the edited version of a film that represents the director’s unique point of view, Winemaker’s CUT is influenced by the winemaker’s unique styling and blending of an Okanagan wine. respecting nature and honouring traditional winemaking methods, sustainable farming, and a zero pesticides policy with low sulphur use, CUT wines develop naturally and express characteristics indicative of this unique Okanagan vineyard. What do they say about playing classical music? Deadman Lake Vineyard is an eight-acre vineyard consisting of two blocks of Syrah, north and east block, Cabernet Franc and Sauvignon Blanc. There is a small section of our research block planted with Gruner Veltliner, Welschriesling and Devin (a new varietal from Slovakia). These vineyard blocks are not visible from Highway 97 as the lower part of the farm is cherry and peach orchard. Sustainable farming methods are implemented here and this vineyard honors a zero pesticides, zero herbicides, and zero artificial fertilizer policy. Safely sustained – naturally farmed. I mentioned that they have produced wines under this label on a more casual basis the past few years. Here are the URLs to my tasting notes for those past vintages. Have You Tried The Second Vintage of Winemaker’s CUT? Where Can I Buy Winemaker’s CUT Wines? You can purchase these wines through their website. I have also seen their wines on the Everything Wine website.